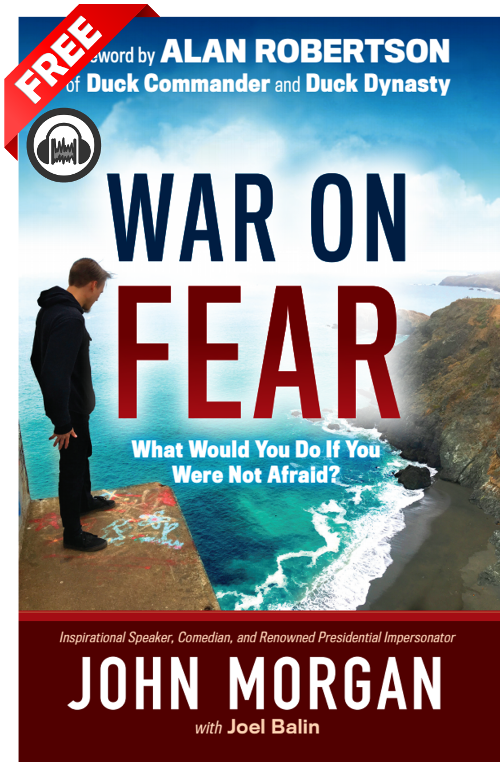 Do you want a FREE copy of John Morgan's new audio-book "War On Fear" exclusively offered through this mobile app! Here's what you need to do to claim this FREE GIFT! 2. Screenshot or take a picture of "Proof of Purchase"
3. Fill out this short form below! Upload your screenshot or picture taken of receipt of purchase of "War On Fear"